Make an informed decision. Every time. Bitcoin LAA is an introducing broker within the blockchain space focusing on optimization, liquity, and consulting. Using our Partner's Hardware Optimization Solutions we can provide noticable improvements on select hardware. Using Partner Technology, Bitcoin LAA can provide reports and analysis' with actionable steps on select algorithms to help optimally define your mining plan. Using our Algorithm Analysis' data, we can implement lean and powerful mining software to give you a competitive edge in your mining operation. Using Partner' Networks, Bitcoin LAA can provide limited market making services on exchanges, direct purchase platforms and alternate asset service platforms. Bitcoin LAA also has the functionality to offer long-term recurring purchase or sale agreements for your Point of Sale network, Fund, or other long term needs. Bitcoin LAA can provide clear and concise guidance on how to liquidate your ICO, Raise or STO in a short period of time. Bitcoin LAA provides straight forward and customized solutions for you mid to large sized mining farm, with solutions, optimizations and cost-analysis for your entire farm. Bitcoin LAA can act as your broker on limited cryptocurrency related domain names. 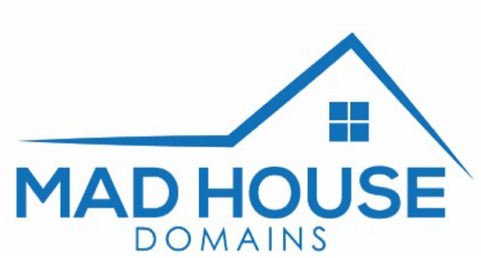 With a simple form based process we can list and assist in selling your domain. Bitcoin LAA LLC. is a multi-faceted consulting and associated tech company based out of Dallas, Texas. We started in 2017 as a small scale OTC company. Since then we have evolved and have moved toward both liquidity provisioning through our partners and mining consulting through our amazing team of experts and developers. Bitcoin LAA is an introducing broker in the blockchain space.